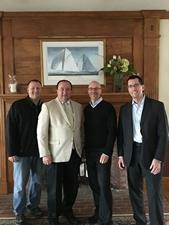 Our team at With Integrity Wealth Management are more than financial planners. We are partners, parents, and volunteers. We believe in personal responsibility and it is import for us to make our community better for our friends and neighbors. Outside of the office, we enjoy working on projects that make a difference in the lives of those around us. Pilgrim Hall Museum Annual Gala Event. With Integrity Wealth Management enjoyed the evening as the Music Sponsor for the 2018 Pilgrim Hall Museum's Gala. 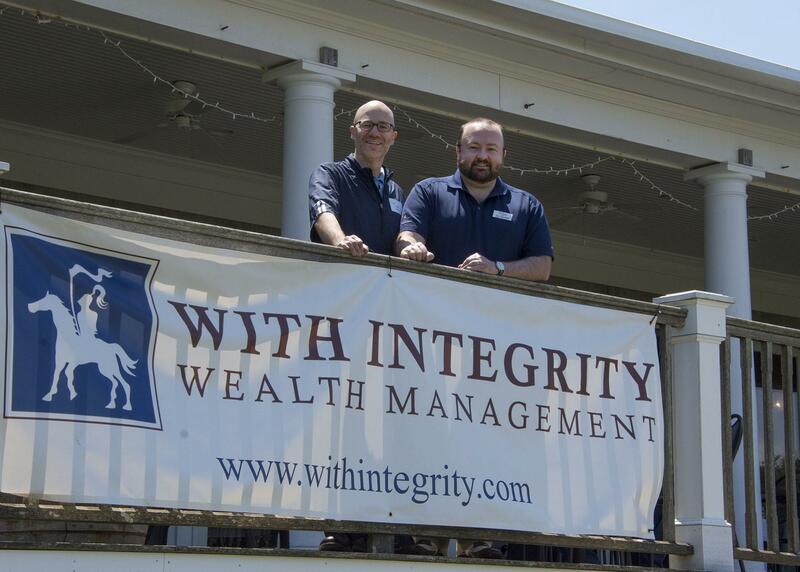 With Integrity Wealth Management is pround to be the lead sponsor for the third year for the Plymouth Philharmonic Golf Tournament. The weather was great and The Phil had thier most successful tourneyment to day. 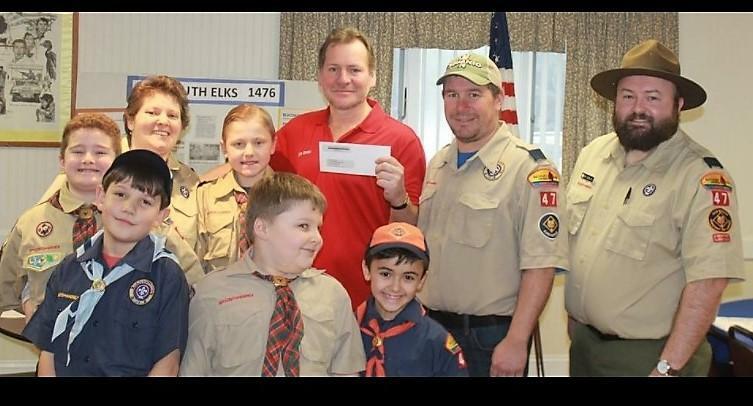 Cub Scouts Pack 47 was given a grant by The Benevolent and Protective Order of Elks Lodge 1476 to continue the education and volunteer work the kids are doing in Plymouth. 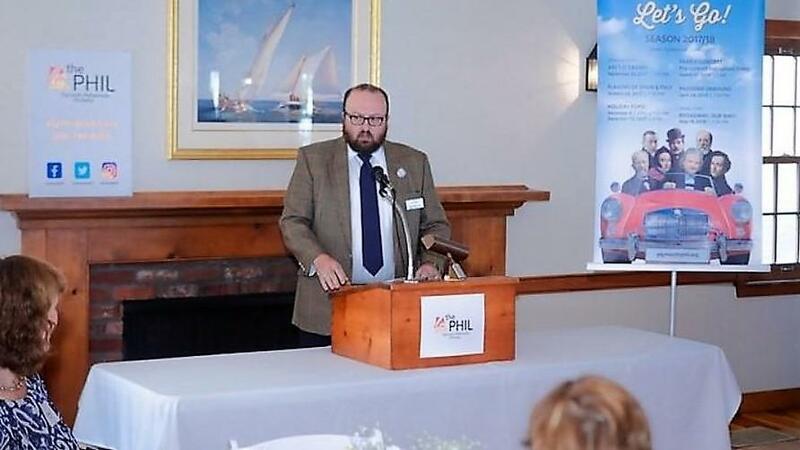 Jim Quinlan was one of several speakers at this year's Plymouth Philharmonic Bravo Breakfast with 120 guests and volunteers attending. Sunrise Rotary Club members and town dignitaries participate in MayFlowers delivery to Nursing Homes and BID Hospital on May 12. 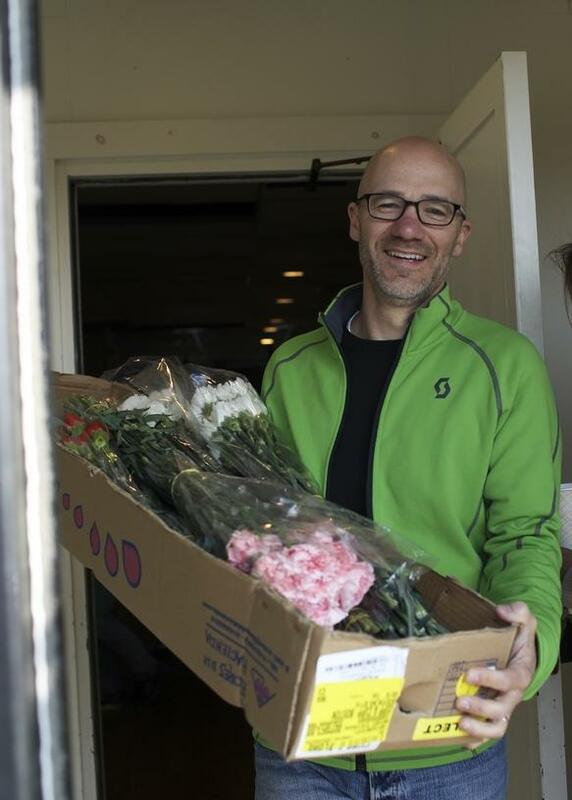 Early in the morning, they gathered at the Salvation Army to put together orders for more than 3,000 stems to be delivered later that same morning. April 28, 2016 – 6:00 A.M. Golf and business have always gone together, and now some local businesspeople have found a way to sprinkle some fun and competition into the mix over the next couple months in an effort to help out five different worthy causes. 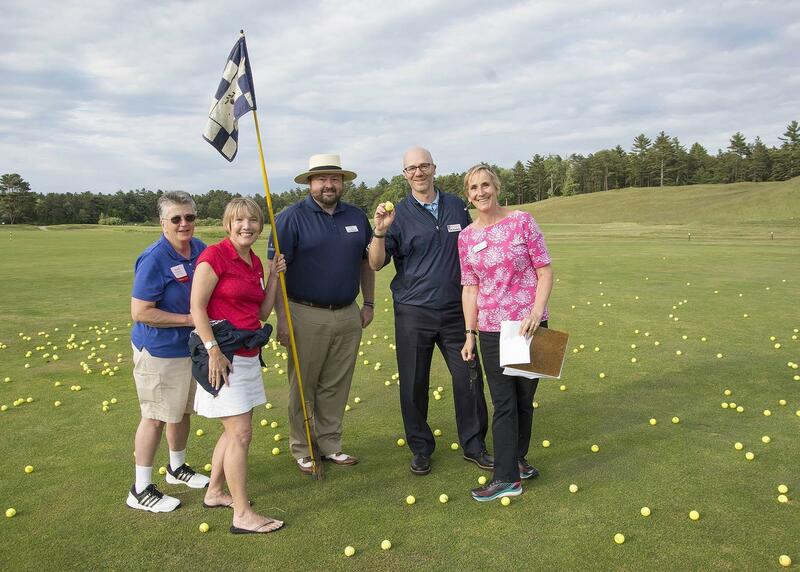 PLYMOUTH – Golf and business have always gone together, and now some local businesspeople have found a way to sprinkle some fun and competition into the mix over the next couple months in an effort to help out five different worthy causes. Business Networking International is a global group that brings businesses together across the world. There are five BNI chapters in Plymouth, and they have all been invited to take part in what is being called The Plymouth BNI 2016 Charity Golf Tour. 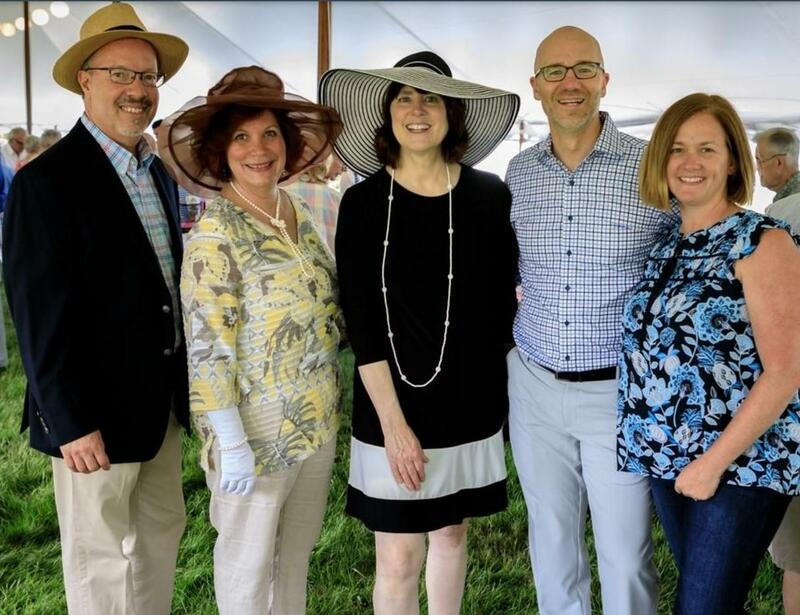 "We think it's going to be a lot of fun for everyone involved, and the most important part is we'll be helping out some worthy causes," East Coast Connectors BNI member and Brabo Benefits President Scott Hokanson said. "Hopefully, we can have some fun doing this, and we can keep it growing over time and see where it goes." The Plymouth BNI 2016 Charity Golf Tour starts with The Plymouth Antiquarian Society Tournament on May 23 at Southers Marsh. The Lions Club Tournament plays June 5 at Squirrel Run, and the Sacred Heart School Golf Tournament follows June 6 at the Plymouth Country Club. The PCC will also host a charity golf event for Cranberry Hospice & Palliative Care at Beth Israel Deaconess Hospital-Plymouth on June 15. The inaugural tour wraps up with the Boys and Girls Club of Plymouth Golf Tournament on July 22 at Southers Marsh. The different BNI chapters will get team points for donating to each tournament and will also be awarded points for how well they play at the tournament. All the points will be added together after each event, and the eventual winner will take home the championship trophy and bragging rights for the next year. "Businesses are invited to a lot of charitable events like the different golf tournaments each year, and we wanted to put some structure to it to encourage more businesses to help out where they can in the community. One way we thought we could do that was to add a little competition to the golf tournaments," Hokanson said. "There are 135 local businesses that are a part of the five BNI branches in Plymouth, and we thought this would be a fun way to bring people together." Brabo Benefits Marketing Director Pam Boucher is also the golf tour director. She added that "from the feedback we've received already, I think more people will want to be involved with this in the future. It's going to have some benefits for a lot of people." Each of the Plymouth BNI chapters has only one member of a chosen profession, and they get together on a regular basis to network and share ideas. The five chapters in town presently are the Beacon Connectors, Business Generators, East Coast Connectors, Pinehills Partners, and BNI Plymouth. 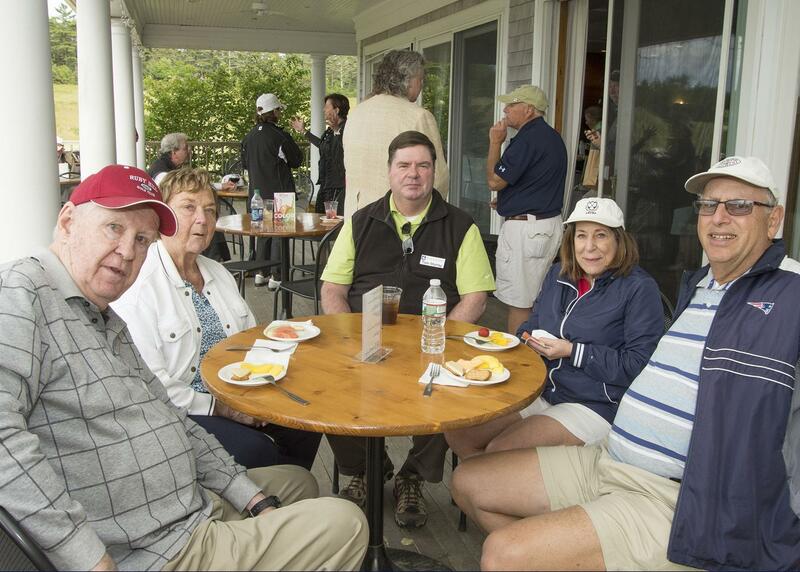 For more information of getting involved with the Plymouth BNI Charity Golf Tour, contact Boucher at 508.830.3800.